Engaging Entertainment for your once-in-a-lifetime celebration. 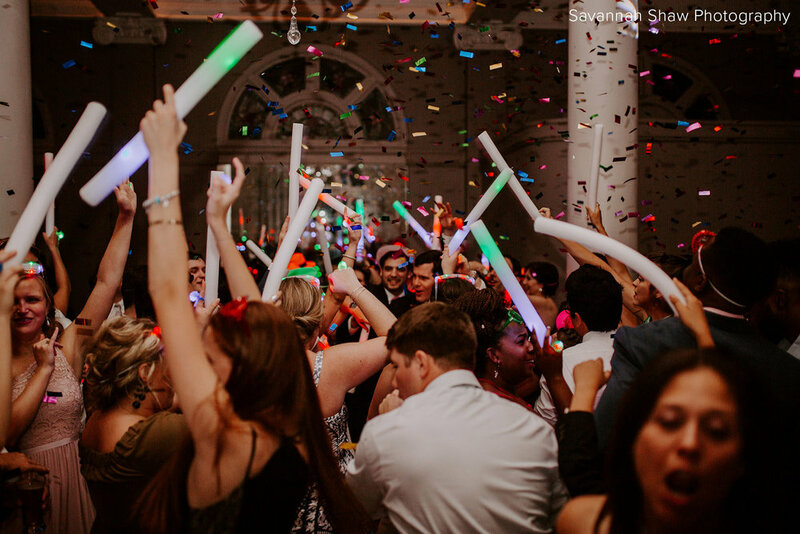 Are you looking for a dance party your guests will never forget? We've got you covered. You and your guests will have an ultra-personal, charismatic, tasteful, dynamic, high-energy entertainment experience. We specialize in packed dance floors and creating joyful memories that will last a lifetime. From Athens to Atlanta to across the Southeast, Sound Insight will get it done with style. 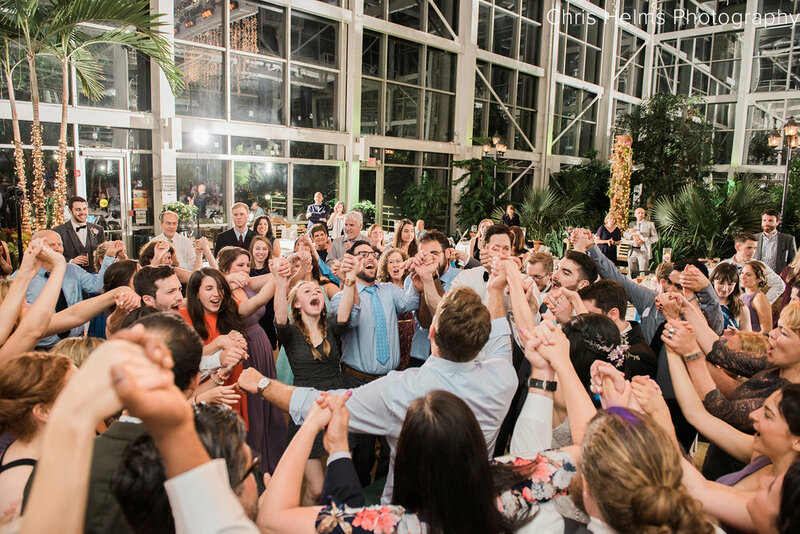 We love rocking receptions for creative, fun, outgoing couples. Sound Insight supports marriage equality. $4495 for the Side Hustle Dance Band. Incentive pricing is available for Monday-Thursday and off-season dates. Call us at 706-927-5261, email us at events@soundinsightdj.com or fill out the form below to get your party started!